Angled blades are designed with enclosed fibre optic bundle has no cavities to trap dirt or body fluids,thus allowing the blade to be easily cleaned. This contributes mostly to the elimination of cross-infection. 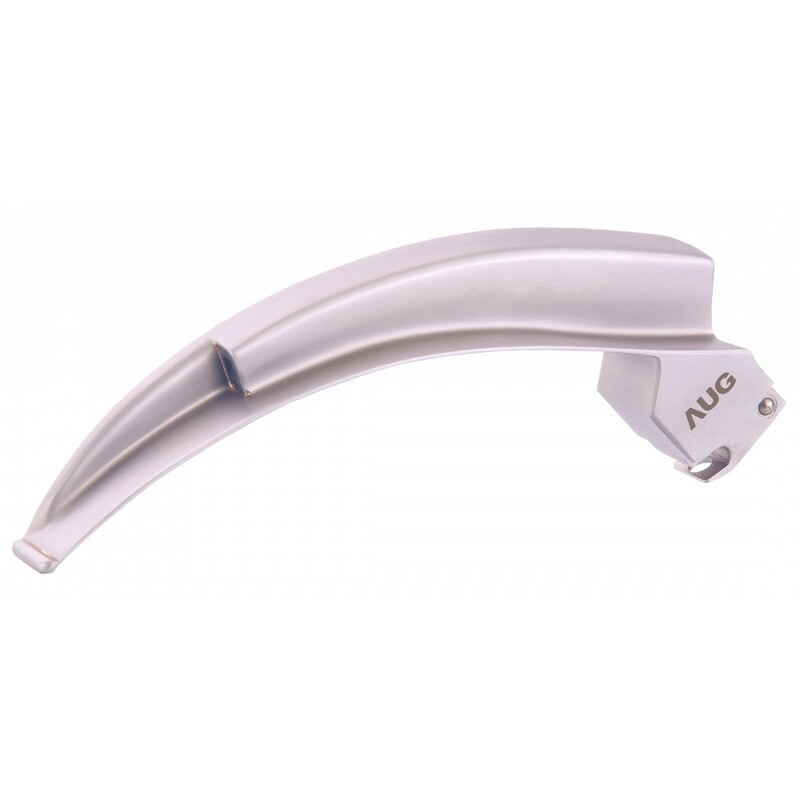 Autoclave able upto 134 ᵒC approximately 4000 times. Elegant design with low profile heel.